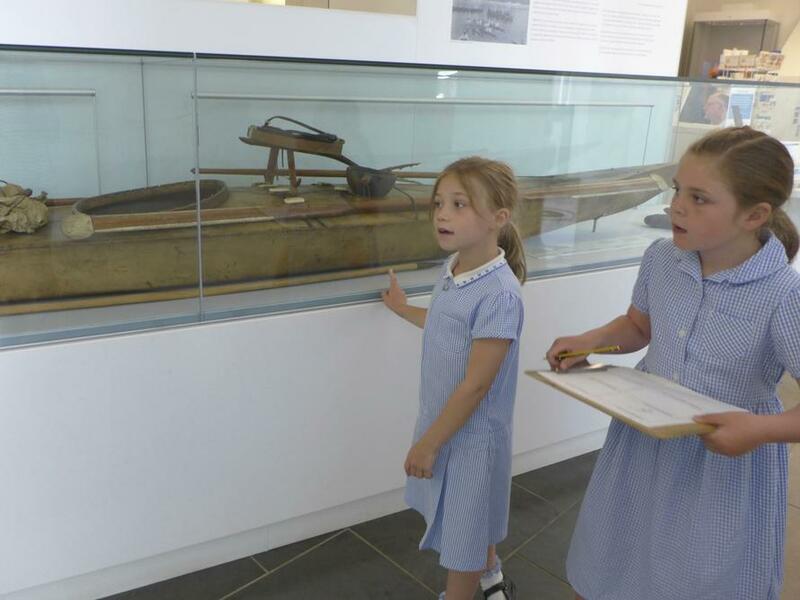 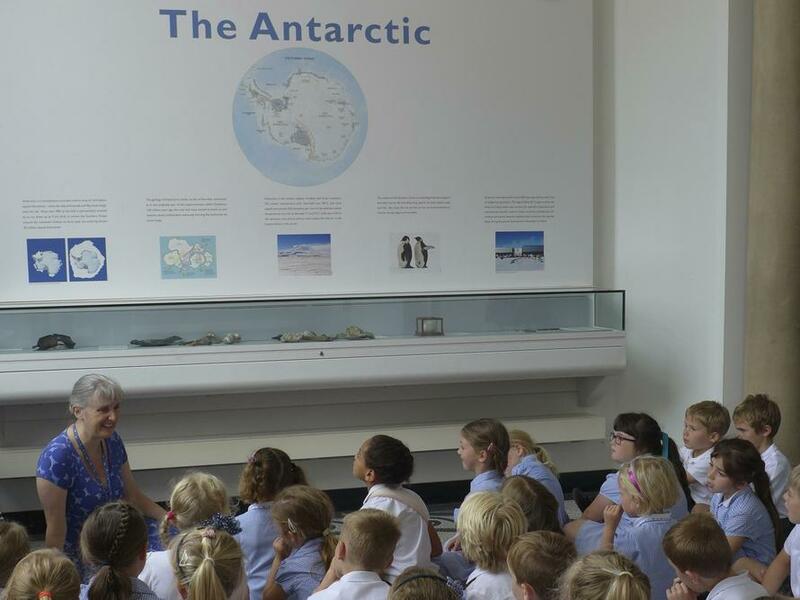 The children in Class 1 enjoyed a memorable day out at the Scott Polar Institute in Cambridge where they were able to demonstrate the knowledge they had acquired, both historical and geographical, during their terms work on the Antarctic. 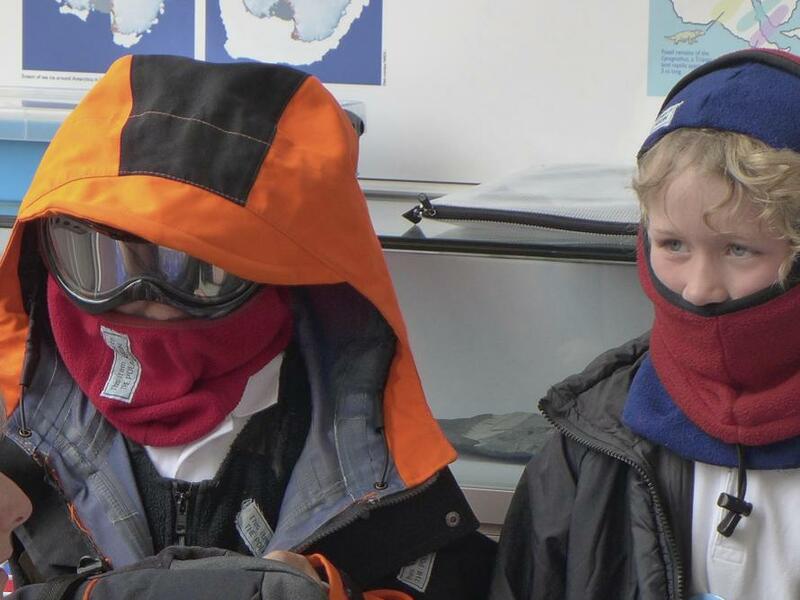 They also learnt many new and interesting facts about life at the Poles and got to try on a range of modern polar expedition clothing. 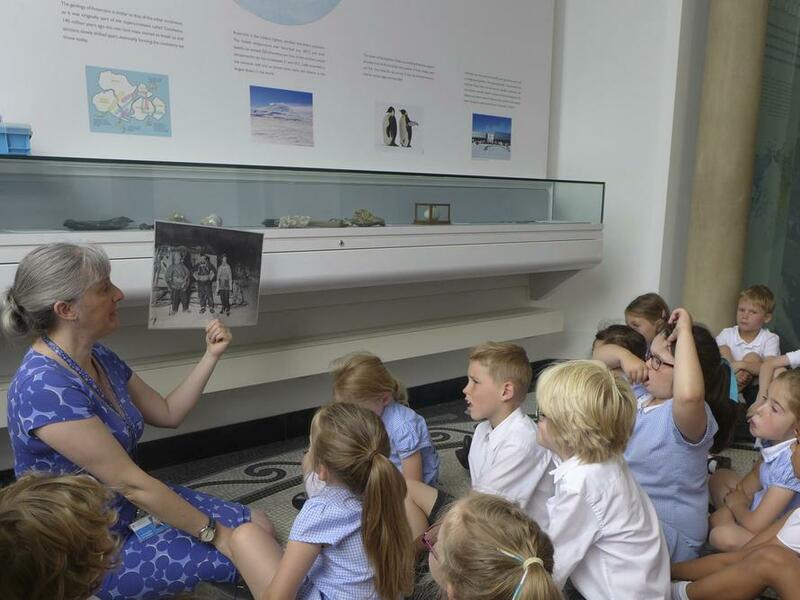 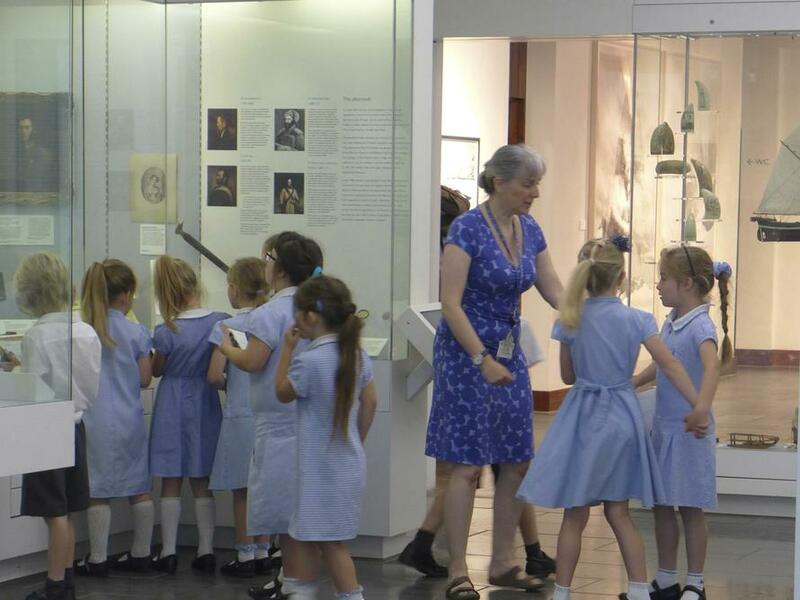 They were particularly fascinated by some of the historical artefacts they saw as well as some of the tales they heard about the early explorers.